It’s a manufacturing arms race! 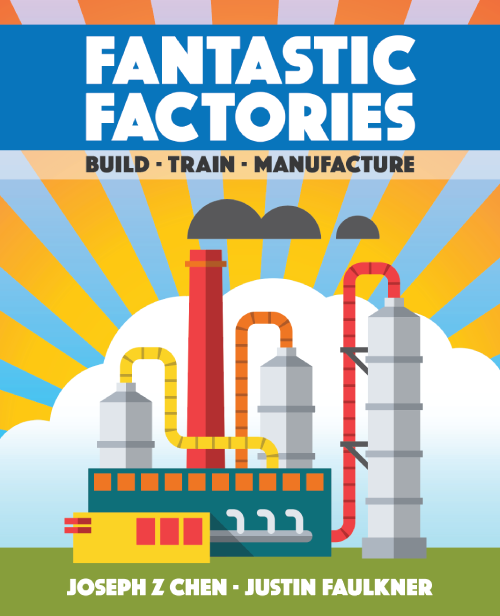 Who can build the most efficient set of factories in the shortest amount of time? Roll your dice, run your factories, and sabotage other players on the way to industrial dominance in this exciting new board game. Sign up to receive news about updates and release.